New K-Beauty brand on for a try today! It is my first time to hear about Deoproce and reading from other beauty reviews. It is a brand that makes beauty products from natural ingredients and extracts. You know how I love BB cream since I knew about them. Excitingly, this Deoproce is infused with 4 different flower extract - Lotus, Peony, Lily and Yulan.That explains the pretty red with flowers packaging. K-beauty products never fail to amazed us with variety of special ingredients with chic and cute packaging in their products. It is better when I got the Sand beige because this one looks lighter on my face. It gives me a flawless-finish with I love. It has a light to medium coverage and can easily be blended on face. 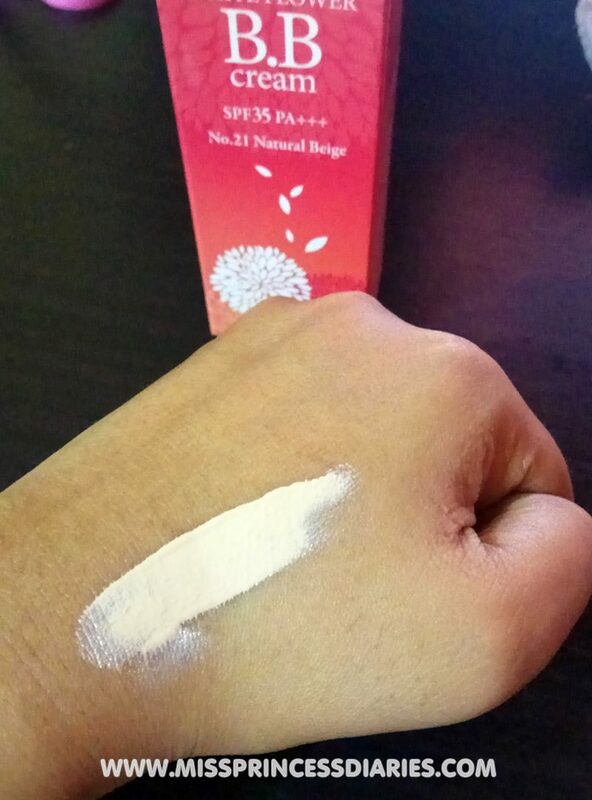 As you can see, it instantly gives my face a bright skin appearance (as I expected with korean beauty brand). It is non-sticky but I think it is a little heavy on the face. It achieved its promise of 3in1 benefits: skin tone correction, skin flaw covering and UV block. The all in one benefits is the main reason I love BB creams. The only thing I don't like about this BB cream is that it doesn't moisturize my face. I applied it on the dry areas of my face and it emphasized it (not so great). First thing, you have to moisturize your face before putting this BB cream since it doesn't moisturize good enough. On the other hand, the best thing about this BB cream is it gives a dewy-look (like Koreans). A dewy look in a good way. It blends well in my oily skin tone. It gives a glowy look, instead of a haggard face. By the way, it has a light lovely scent. I don't know if it is from the flower extracts. Overall thoughts: It is an affordable BB cream and it is worth for its price. When you wanted to try out a good BB cream without commiting much budget. 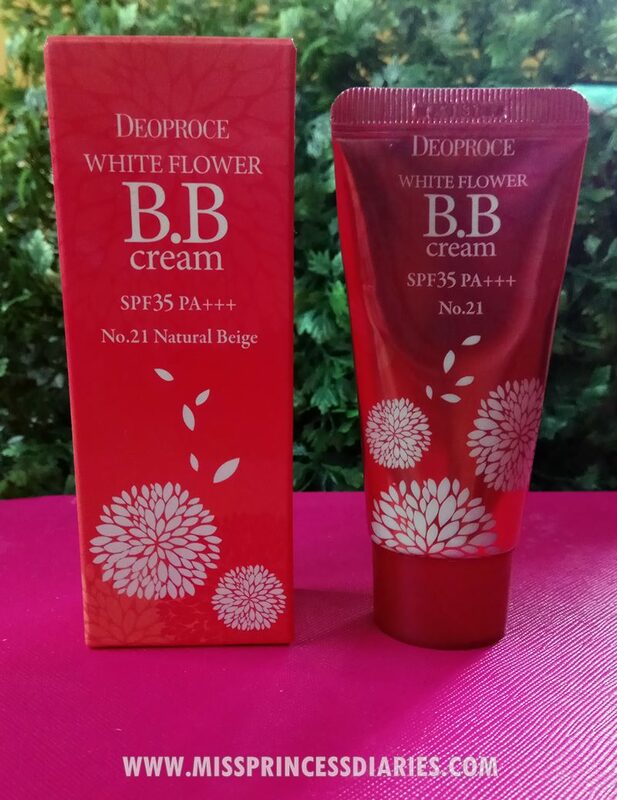 Then, try this Deoproce BB cream. 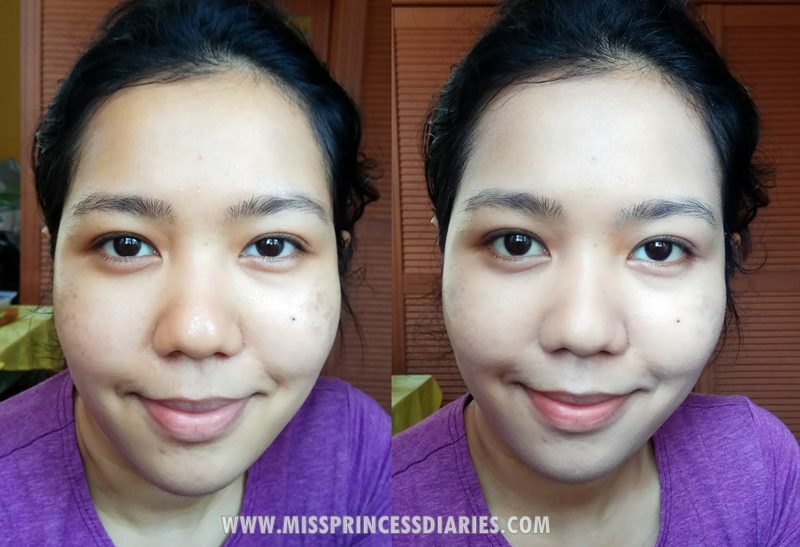 First time I tried this kind of bb cream I was amazed by the outcome of my skin. Indeed, it gives radiant, glowing and with dewy look effect. Love this product considering that it is made of natural ingredients. I could tell that is it safe to use. K-beauty products are really brilliant and affordable.